Another item, which is close to the Tungsten Carbide family, is High Speed Steel (HSS). Many of the HSS grades do contain Tungsten, but on much lower levels. The High Speed Steel M-series family focuses on grades such as M1, M2, M3, M4, M7, M35, M36, M42, M48, M50. The High Speed Steel T-Series family contains Tungsten levels that are higher than within the M-Series family. Grades of interest are T1, T2, T4, T5, T6, T7, T5, T15. 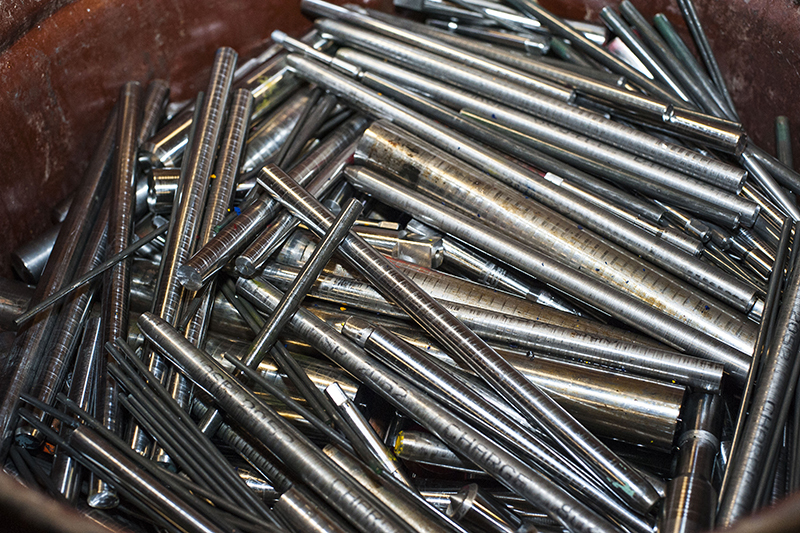 All High Speed Steels can be purchased in both Solid, Turnings/Chips, Spills and Ingot forms. 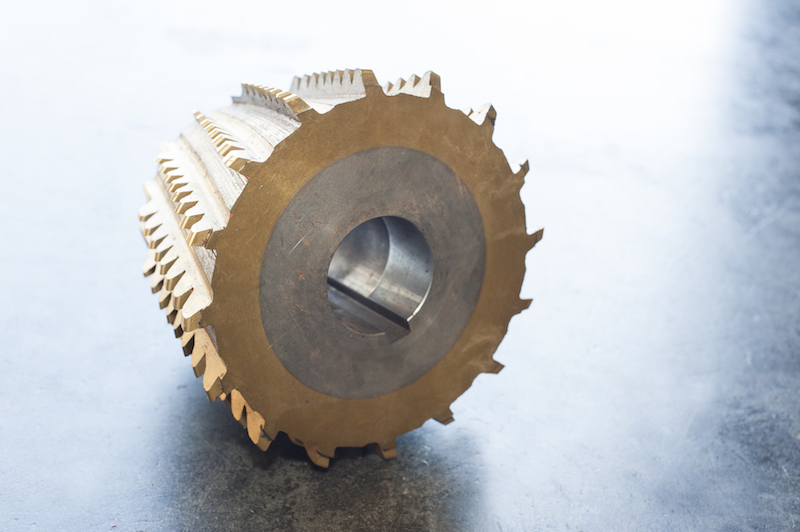 We also have the capability to sort & grade mixed High Speed Steel packages as well as purchase off-spec and mixed turnings. Lower level items can also be purchased within the Tool Steel family. These items include D2, D7, H10, H11, H13, H19 which can also be purchased in both solid and turnings/chips form. 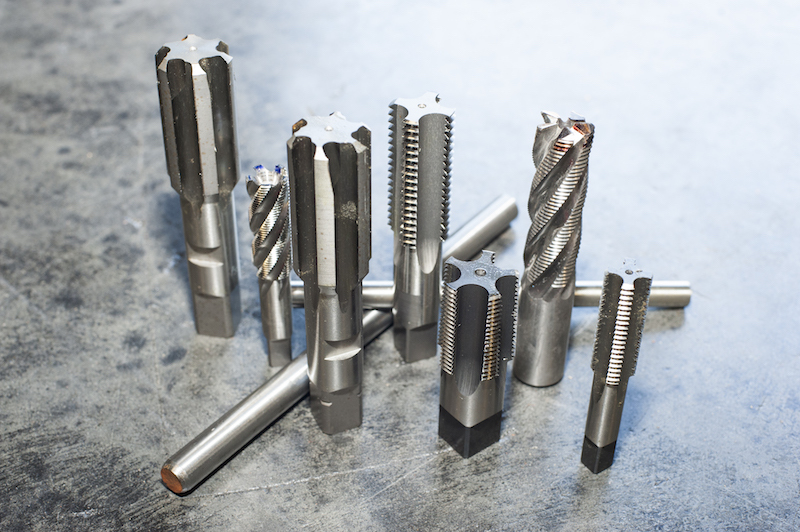 For more information on any High Speed Steel or Tool Steel you may have, please contact 74 Alloys today.